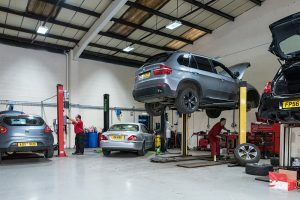 We provide a dealership level experience at independent garage prices, using experienced staff in our brand new workshop. Q. Do you only cater for certain car makes? A. 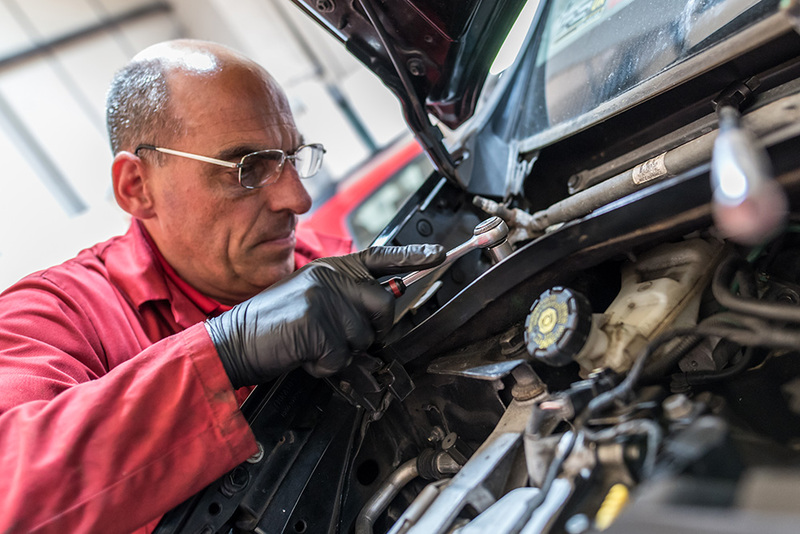 No we have a wealth of skills and experience across all makes and models, however we are particularly experienced with FIAT and Alfa Romeo, with many years of providing specialist support to these manufacturers. Q. I have a warning light on my dashboard, can you help? A. Please contact us and we’ll offer immediate advice, we can then provide a full diagnostic check to identify the issue and provide you with options for a remedy. We won’t undertake any work without your consent, keeping your fully informed on what has been identified. Q. When is my service / MOT / timing belt / brakes due for renewal? A. Please pop down to see us and our service advisors will be able to assist in finding all of the information specific to your car. We can then provide a no-obligation quotation to carry out the work for you, as well as provide a courtesy car if needed. We offer free estimates and our friendly staff are always on hand to offer advice so please contact us for more information or to pop down for a quotation. We are committed to providing the best quality service and completing jobs to the highest standards whilst maintaining very competitive prices. Please click on a selection of our key services below to learn more about what we offer. I use MWT for my MOT, servicing and repairs. An honest, reliable and fairly-priced business who always look after me. Thanks for the Terraclean service well worth the money. Car is as responsive as a new BMW not one that's done nearly a quarter of a million miles over its 12 years highly recommended service.